We have received the frames.They really look perfect.High quality and punctual delivery always from you.Orisun will be our long-term business partner. The frames we received from you is very impressive.Color is amazing & quality of frames very nice. We are looking forward to buy more frames from you. 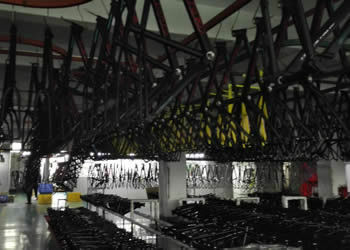 We are a bicycle shop in Bangladesh. 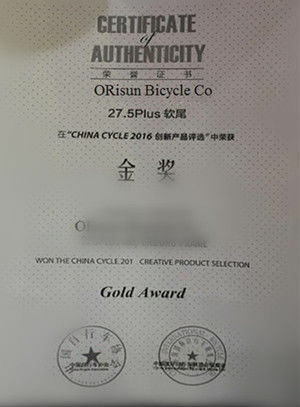 ORisun offer hot selling premium bicycle parts with very prompt delivery. We order very often now happily. 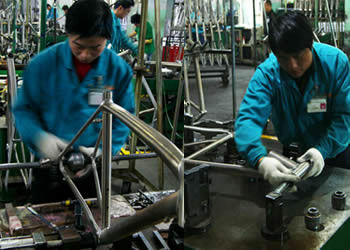 ORisun have been OEM bike frames for us since 2010. Their professional manufacturing and excellent workforce enable us give them our orders all along. 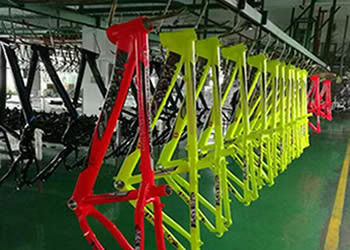 Orisun is a company with 12 years of experience in the bicycle industry, acting as a TIER1 for the biggest bike manufacturers in the world. We are running through a very ambitius expansion plan at the moment, we would like to offer our services to help your company to move forward in further enterprises. 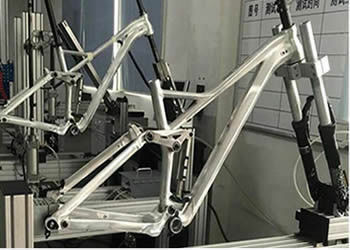 We specialise in: - Bike frame prototypes and preseries development, based on OEMs’ designs. 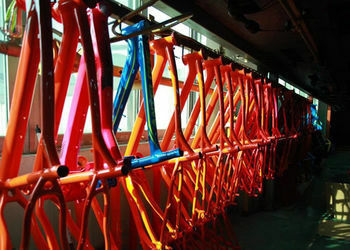 - Bike frame mass production. - Special edition painting and finishings. - Steel, aluminium and carbon fiber experts. - Bike subcomponents supplied on demand, like handlebars, pedals, forks, front and rear suspensions). - Parts or assemblies delivery. - Open mould parts. We have a big compromise with sustainability and mobility, that is why we can provide different electric motors and batteries, up to 1000 watts. We are experts in this package integration. Our main aim is to help OEMs in every milestone to deliver new bike models, using our production plants in customer’s behalf. That helps the brands to sell their products at a competitive price. We have done the investment, we have the facilities, oir expertise and our will to help our customers in every single step of their project. Please take a look at our portfolio so you can understand how can we help you to make your products come true. 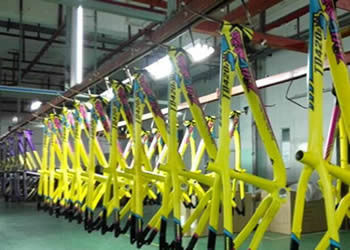 Various styles of Frame OEM customization in Aluminum, Carbon and Steel. 12 years ago, three 80's rode their bicycles in the hills every weekend. As Their bikes were Giant /Merida hardtail mountain bikes, they suffered much from the bumps in their rides. To Create a Good Frame becomes their Dream. After dogged efforts in designing and dozens of failure, they make their first frame. they think it is a rising sun. So call the brand " ORIsun"
Choosing Orisun, You will Enjoy our Value-added and One-stop Service. It is Our Duty Forever. ORIsun has Developped Various Frame Models in List for Customer's Choice. We keep designing and developping new styles according to market trend. ORisun's target is "Make Your Own Frame for Market". Welcome inquiries from All Over the World. We would like to Give you Best Quotation as per your requirements. 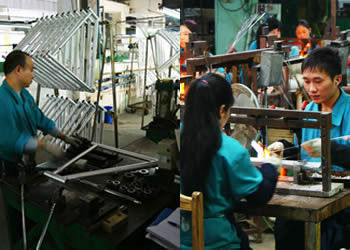 ORisun's Design & Technical Team has Much Experience in Design and Frame Producing. 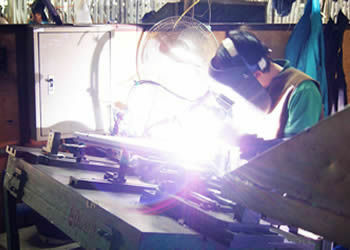 We can Supply Support On Frame Design and Parts Configuration. With Our Comprehension Methods, Our Quality Control Module,Material, Function Tests and So on, Our Quality Control Team is Able to Control Quality Whatever During Production or Before Shipment. 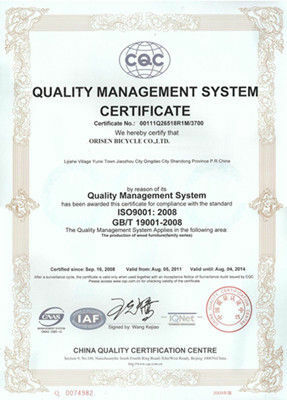 To Guarantee our Customers will Receive Good Quality Items. Our sales will serve you any time. Professional and patient. Any question or any help, please don't hestitate to advise us. 6 design engineers offer geometry draw-out according to customer's requirements. Some team members are from Spain and Uk, which imput blood of most popular styles. About 5 technical engineers provide the technology support for more innovative product design, profesional tests, and custom products. With complete inspection system, our quality control covers every detail of production to make sure what we offer to our customer is the best. 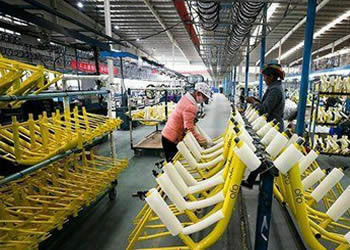 Every product must have detailed and strict inspection during production and before delivery. We must make promises to provide products and support that meet the requirements of our customers from quality, delivery,packing, reliabity as " Customer focus" is in our mind every moment.